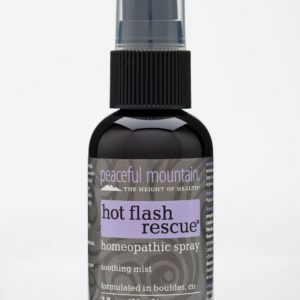 © Copyright 2019 Peaceful Mountain, Inc. Stomach Rescue, Cold Rescue, Throat Rescue, Dermaseptic, Equine Remedies, Shingles Rescue, Travel Rescue, Healing Rain, Tendon Rescue, Muscle Rescue, Joint Rescue, The Height of Health, Eczema Rescue, Cold Sore Rescue, Hot Flash Rescue, Sciatic Rescue, Muscle Ice, Arnica Plus, Back and Neck Rescue, Joint Rescue Dietary Supplement, Chafe Rescue and Peaceful Mountain are Federally Registered Trademarks . All Rights Reserved. Claims based on traditional homeopathic practice, not accepted medical evidence. Not FDA evaluated.